Sign up today to receive the latest information. Click on the Contact Us link. We love to hear from our members. Visitors are always welcome to inquire about research material, educational programs, winter lecture series and maps for our walking tour through Bath's Historic District. 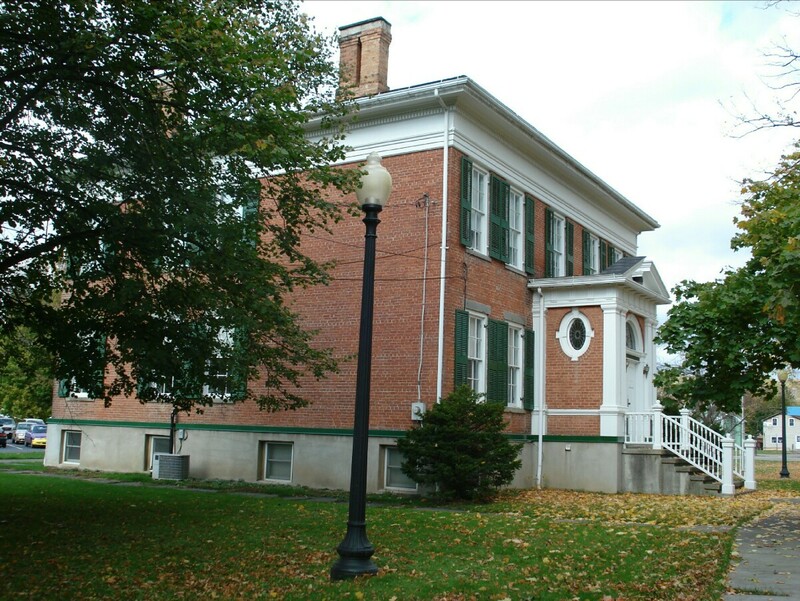 The Steuben County Historical Society, Dugald Cameron Chapter, was chartered by New York State in 1964. The Society is housed in the Magee House, Steuben County History Center, in Bath, the Steuben County Seat. Closed New Years' Day, Martin Luthor King Day, Presidents' Day, Memorial Day, Independence Day, Labor Day, Columbus Day, Election Day, Veterans' Day, Thanksgiving Day and the Friday after Thanksgiving, and Christmas Day. The SCHS was established to preserve the record of human endeavor in this part of New York's southern Tier for the enjoyment and edifications of its people and those generations yet to come. The Society's mission is to collect, catalog, and preserve the historical artifacts, archival items, books and other published material relating to the history of Steuben County. The Society seeks to make its collections relevant to the public through exhibits, lectures, school class visitations, special educational events and publications.